At WyzMindz <pronounced “wise-minds”> we provide Analytical Solutions to our customers with a clear mantra of adding exponential value to our engagements. We have proven the same across numerous engagements . 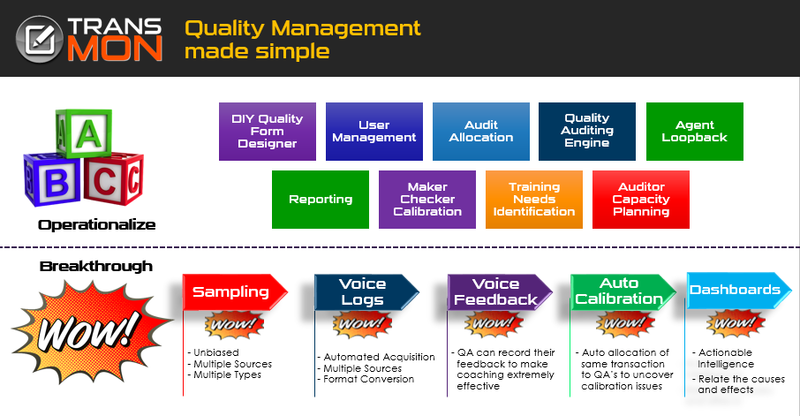 . .
At the core of the WyzMindz methodology lies our proprietary M-V-A-O Pyramidal framework which has been inspired by process standards like ISO, COPC, Lean, Six Sigma. The WyzMindz M-V-A-O Pyramidal framework seeks to Metricize . . .
At WyzMindz we focus on our expertise by dividing them into three areas viz. Domains, Verticals & Technology. We are focussed on Domain areas like Customer Lifecycle Analytics, Supply Chain Analytics and Outsourcing Analytics. Our Vertical . . .
At WyzMindz we know that we can only create value for our customers through our expertise, and our expertise resides in our people. We have resident expertise across various functional areas and verticals. Below is a snapshot of the experience . . . The first step in our engagement is to get behind the stated business issues or symptoms and do a comprehensive diagnostic. Post the diagnostic, solutions are designed, developed, . . . Understand the business, Paint opportunities to increase revenue or reduce cost, Select opportunities for solutioning . . . The Solutions to address opportunities are planned and created by WyzMindz Experts . . .
Once developed the solution is tested internally, delivered and accepted by the customer . . .